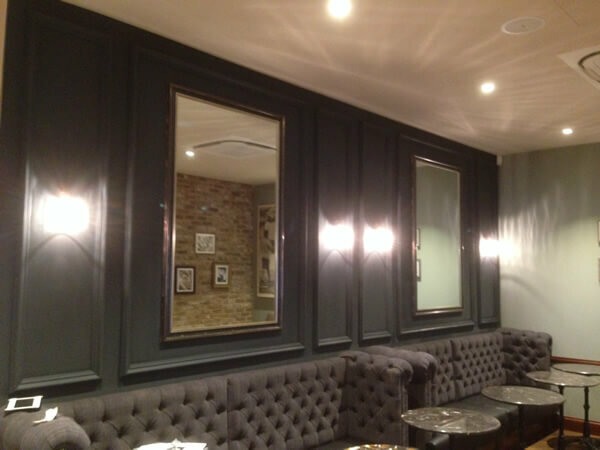 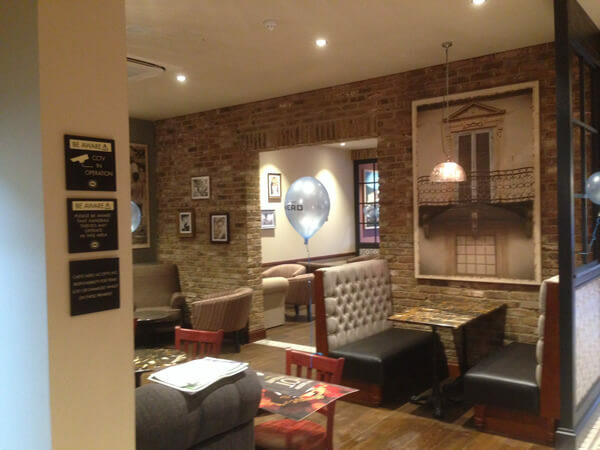 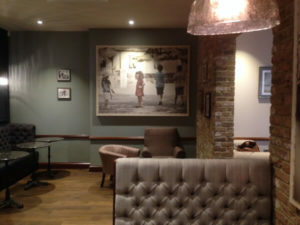 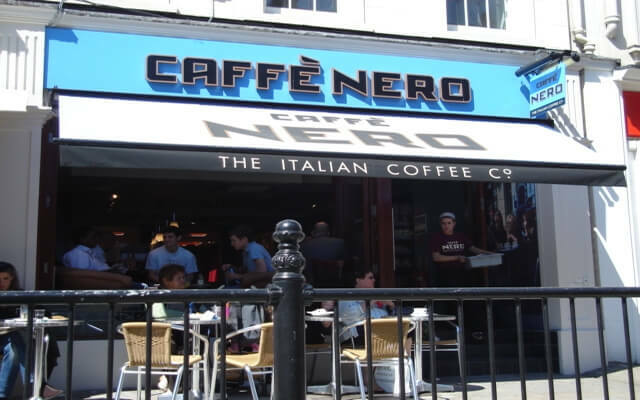 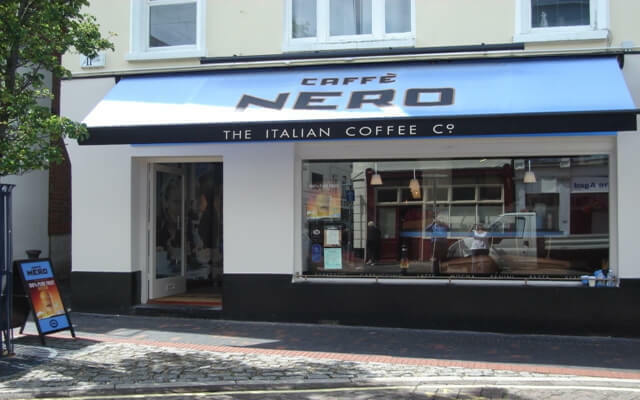 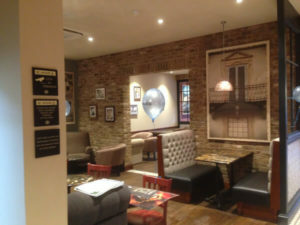 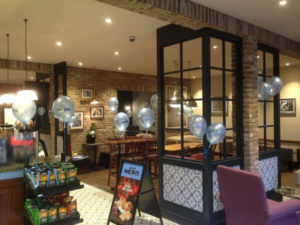 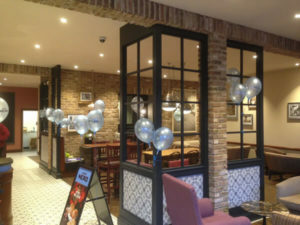 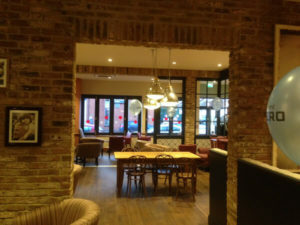 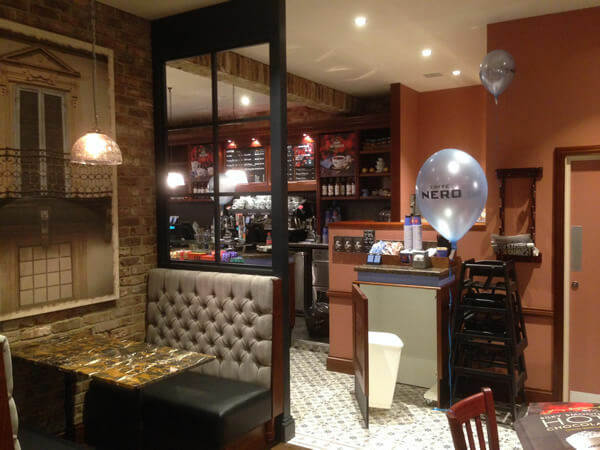 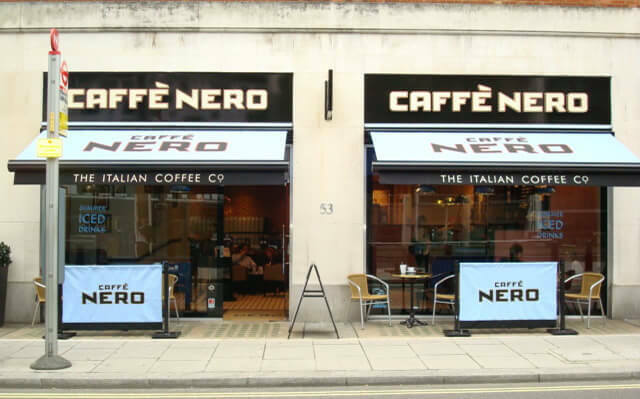 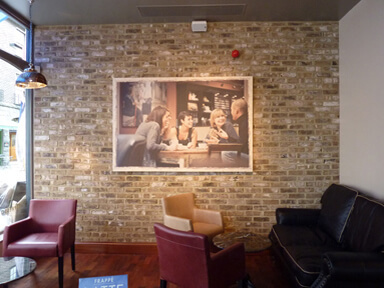 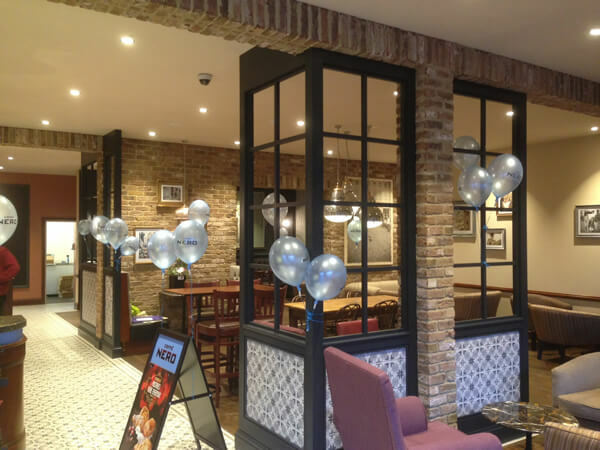 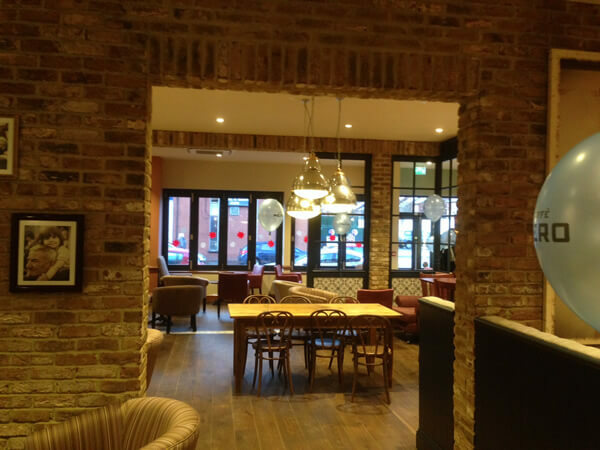 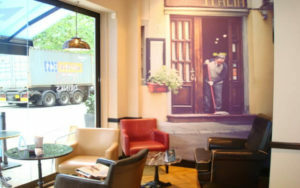 We worked with Caffe Nero on their continued growth and development of new stores over a period of approximately 15 years with Julian working on these schemes also in his previous employment. 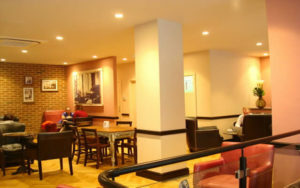 Designs were enhanced and moved on over the years but they always formed a neighbourhood gathering place. 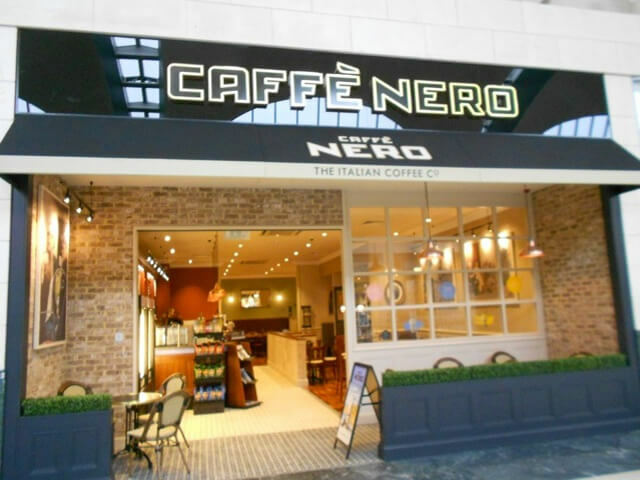 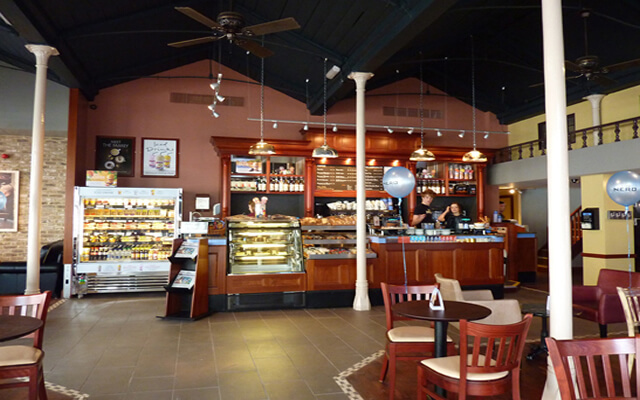 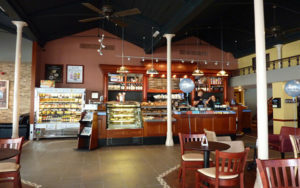 During our time working with Caffe Nero, we worked on approximately 300+ store within geographically all four countries of the United Kingdom. 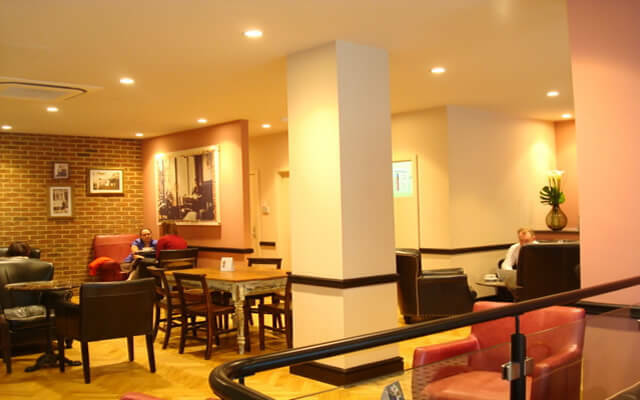 We also provided consultancy services to them on their planned maintenance works.